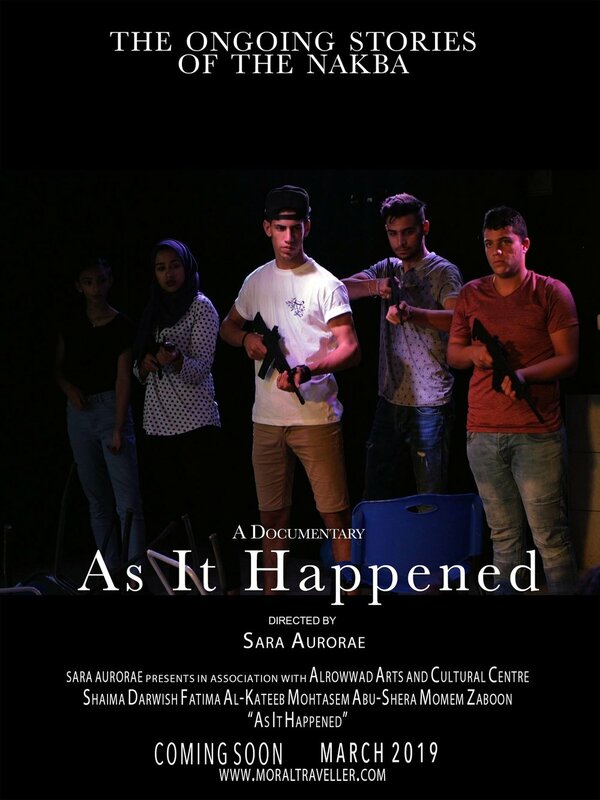 Retired Australian actor directs a small group of Palestinian refugees in Aida Refugee Camp to act their own stories in a series of plays. Emotional, funny and heart-warming, it is an independent film debut of human rights activist Sara Aurorae. The screening at Cinema Nova will be on the 28th of March at 6pm followed by a 30 minute Q&A with Sara Aurorae and Ray Goodlass. All profits made from this fundraiser will go to Alrowwad Cultural and Arts Society. VENUE: Cinema Nova, 380 Lygon St, Carlton VIC.